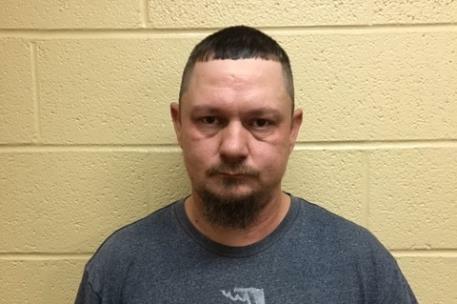 An investigation by special agents with the Tennessee Bureau of Investigation has led to the indictment of a now former corrections officer on charges related to bringing contraband into the Hancock County Jail. In December, at the request of 3rd District Attorney General Dan Armstrong, TBI special agents began investigating allegations involving Marty Lee Ferguson, 41. During the course of the investigation, agents developed information that between April 2018 and December 2018, Ferguson used his position as a corrections officer to bring drugs and cell phones into the Hancock County Jail to give to inmates. On Monday, the Hancock County Grand Jury returned indictments charging Ferguson with one count of official misconduct and one count of introduction of contraband into a penal facility. He turned himself in Monday afternoon and was booked into the Hancock County Jail on a $30,000 bond.